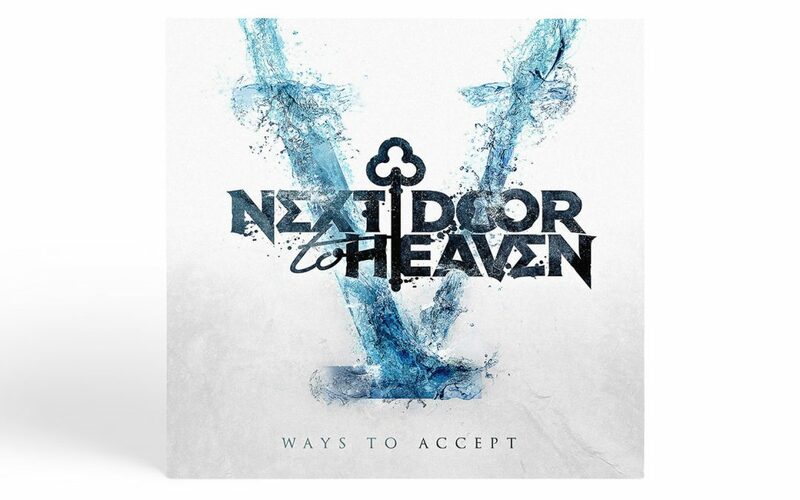 This is the new artwork for prog metal band Next Door to Heaven’ V Ways to Accept’ album. This is the second release artwork I have completed for the band. The album is out and available via all the usual channels, make sure you check the Next Door To Heaven social pages to keep up to date with the latest news and releases.